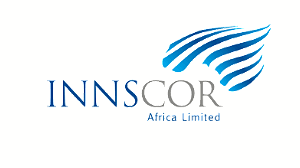 Distribution Group Africa (DGA) is part of Innscor’s main distribution line. 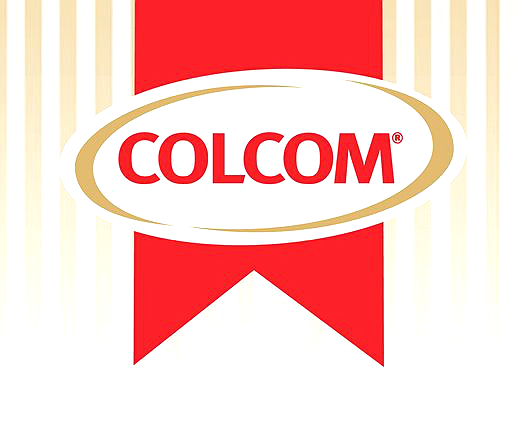 Innscor is a manufacturer of consumer staple and durable goods for the mass market. 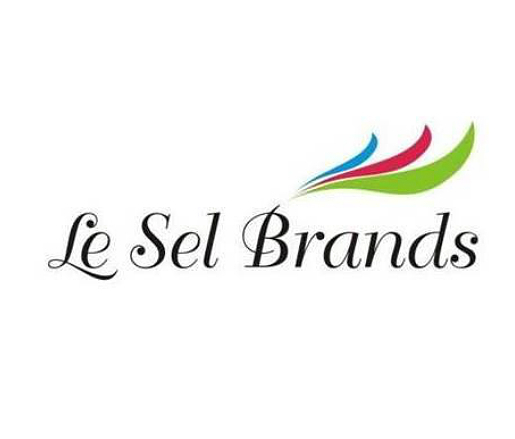 Their distribution network is comprised of over 400 famous FMCG retail outlets. 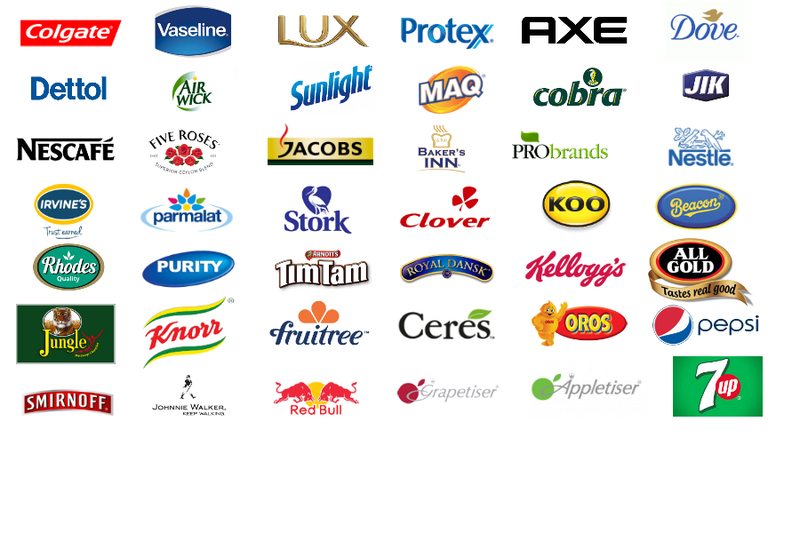 DGA is recognized for distributing popular brands in Zimbabwe, Zambia and Malawi. Before implementing FigJam, the business processes at Innscor (and not all of them) were supported by a few, non-integrated IT systems. Each of them supported only a narrow sphere of the company and data had to be manually entered from one system to another one. These operations were not only timely and cost-intensive, but also bore a risk of making an error at transferring data saved at Excel spreadsheets to another database. DGA runs multiple business units responsible for multiple brands. 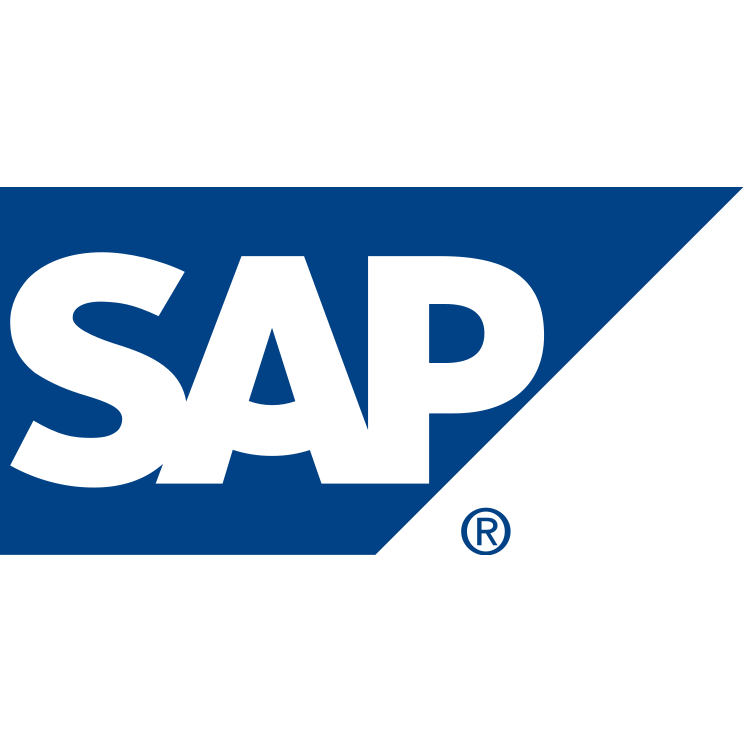 Streamlining data feeds from all the business units into one place was challenging. They required a system where their field team could perform multiple tasks at each business unit by accessing different databases. In addition, DGA was also struggling to operate at an optimum level where their order system was concerned- they were experiencing delays on a regular basis as well as dedicating time to correcting errors made in capturing the order information. Being responsible for a vast number of brands and their products, there was also a need for a system that updated any new products all-round instead of manually inputting them on every individual platform. The mobile ordering solution in FigJam Core significantly improved the efficiency of DGA’s ordering system. Real-time updates cut order processing time in half and eliminated human error as all products and product codes were a click away. Custom reporting allowed DGA to selectively compare their data over specific time periods and integration with Sage Evolution allowed data capture to be a once off task which saved time all round. Furthermore, FigJam’s multi-tenancy system allowed DGA’s field teams to access multiple data feeds out in the field all from the same app. Time tracking is a very effective way of keeping track of employee activities in your organization. 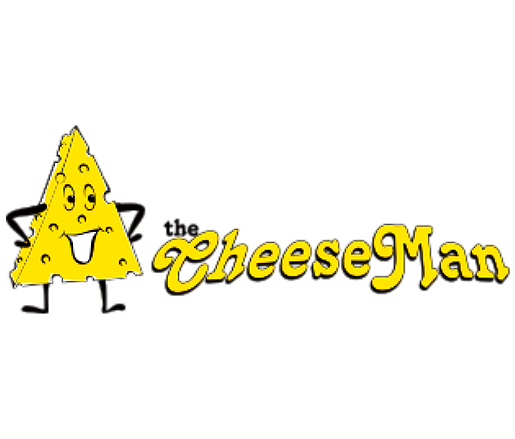 The Cheeseman found that… Read more→.